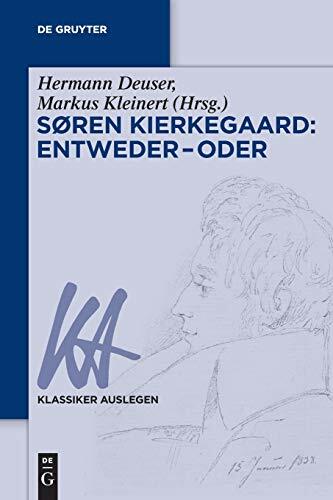 9783110444841, titled "SÃ¸ren Kierkegaard: Entweder â Oder" | Walter De Gruyter Inc, February 1, 2017, cover price $35.00 | About this edition: Either/Or (1843) ingeniously describes the turn in 19th century philosophy to the reification of human existence. 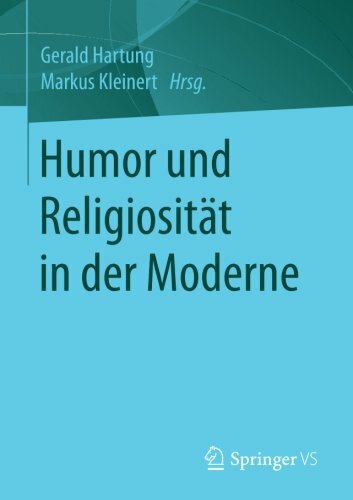 9783658121211 | Vs Verlag Fur Sozialwissenschaften, December 7, 2016, cover price $59.99 | About this edition: Der Band enthÃ¤lt die BeitrÃ¤ge einer Tagung zum VerhÃ¤ltnis von Humor und ReligiositÃ¤t in der Moderne. 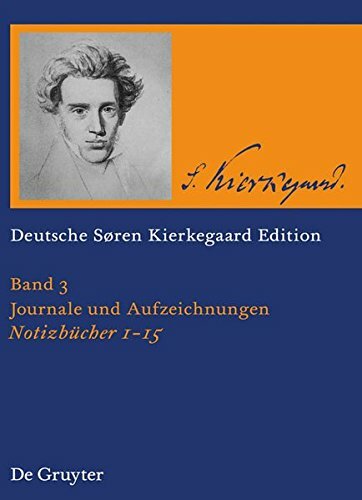 9783110212235 | Walter De Gruyter Inc, November 30, 2013, cover price $210.00 | About this edition: Der Band enthalt die ersten funf der von Soren Kierkegaard mit der Kennzeichnung NB versehenen und von  bis 36 durchnummerierten Journale. 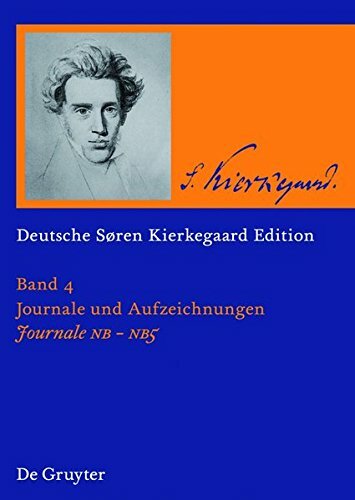 9783110186703 | Walter De Gruyter Inc, June 15, 2011, cover price $252.00 | About this edition: This volume contains 15 so-called notebooks, written by Kierkegaard between (approx. 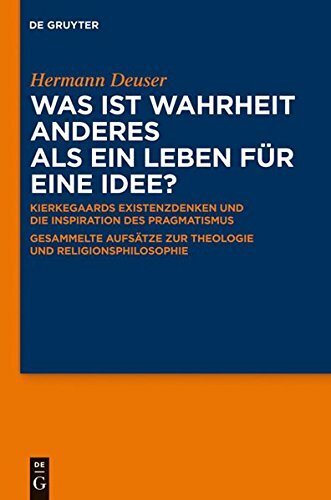 9783110228076 | Walter De Gruyter Inc, January 15, 2011, cover price $238.00 | About this edition: Since the early 20th century internationally renowned scholars have regularly rediscovered the significance of SÃ¸ren Kierkegaard for the philosophy of religion and theology. 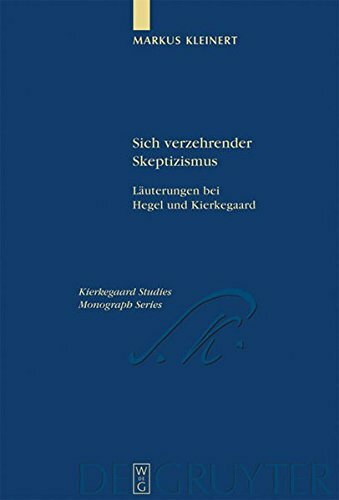 9783110183184 | Walter De Gruyter Inc, February 28, 2005, cover price $196.00 | About this edition: Das Interesse der Arbeit gilt den skeptischen Denk- und Ausdrucksformen, mit denen Hegel und Kierkegaard den Anspruch auf absolute Wahrheit verbinden.